Yes, I want to be loyal! 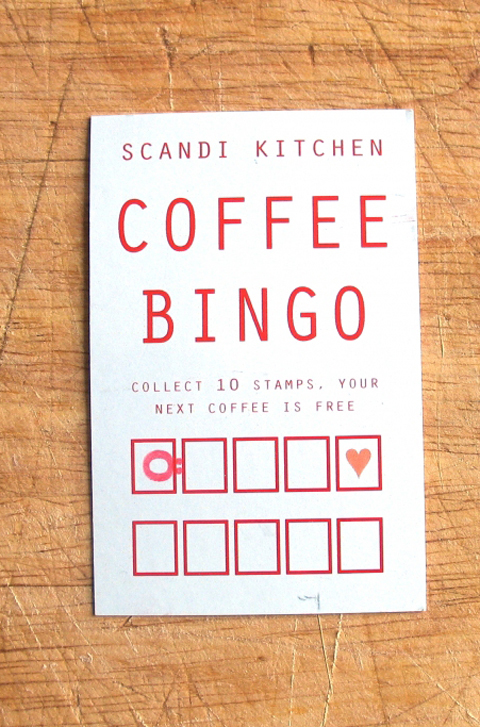 Lovely incentive – 10 stamps gets you a free coffee, but at 5 stamps you get a hug! Good encouragement at the half-way point. A great way to create loyalty and plenty of customer satisfaction. Everything they say, and the way it’s written make me feel personally invited to this cafe.